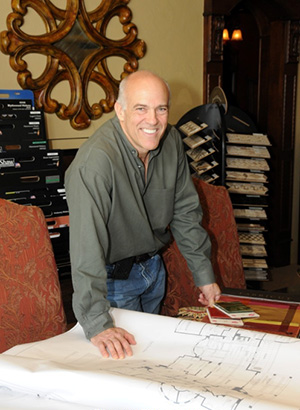 Wayne Bopp founded Frontier Custom Builders in 1990 with the expectation to make every project and every detail of every project GREAT. This founding principle is the basis which Frontier’s services and quality standards are based on. Frontier’s first custom home was completed in 1992. Since then Frontier has worked with families to help them design and complete over 600 custom projects. This experience is unparalled by any other custom builder and makes Frontier one of the most sought after luxury builders. Those families who work with Frontier today get the benefits of working with one of the most experienced custom builders to plan and coordinate everything in their custom project. Some of our services include finding property, creating your perfect design, selecting your interior finishes, developing your security, audio, theatre systems and automation systems, choosing furnishings, and designing your outdoor entertaining areas and pool-scapes. Frontier Custom Builders provides the unique setting to work with one group of experts to efficiently plan, construct, and be accountable for delivering great finishes for our clients. Frontier’s teams work together to plan and coordinate every detail to ensure a fluid and enjoyable building experience. To find out more about Frontier’s services, select the links below that you are most interested in. One Group of experts working together to ensure quality, functionality, and an enjoyable construction experience.